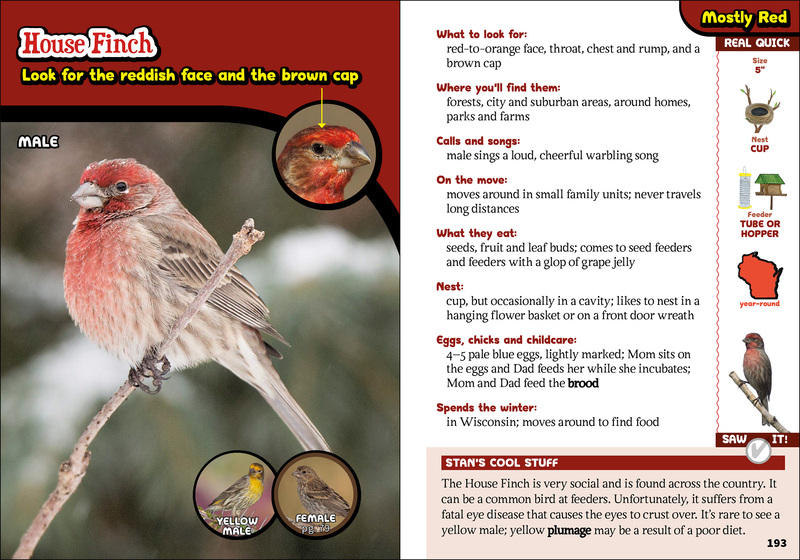 Children’s field guide featuring photos and info about 86 Wisconsin birds. 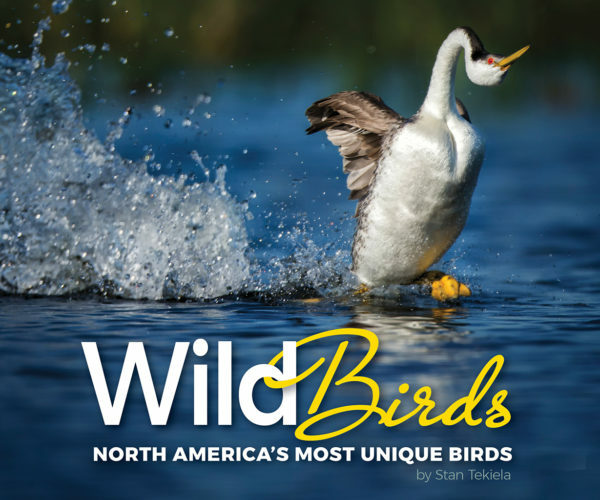 Stan Tekiela’s famous Birds of Wisconsin Field Guide has been delighting bird watchers for decades. 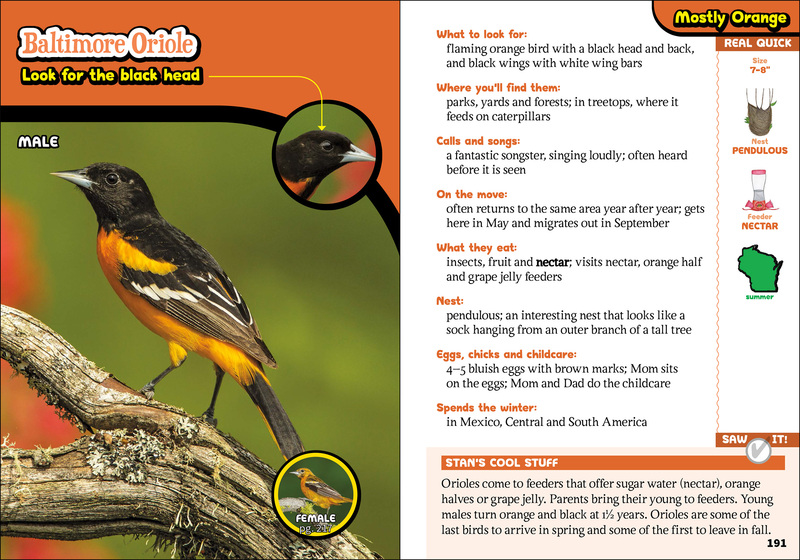 Now, the award-winning author has written the perfect bird identification guide for children! The Kids’ Guide to Birds of Wisconsin features 86 of the most common and important Wisconsin birds to know, with species organized by color for quick and easy identification. 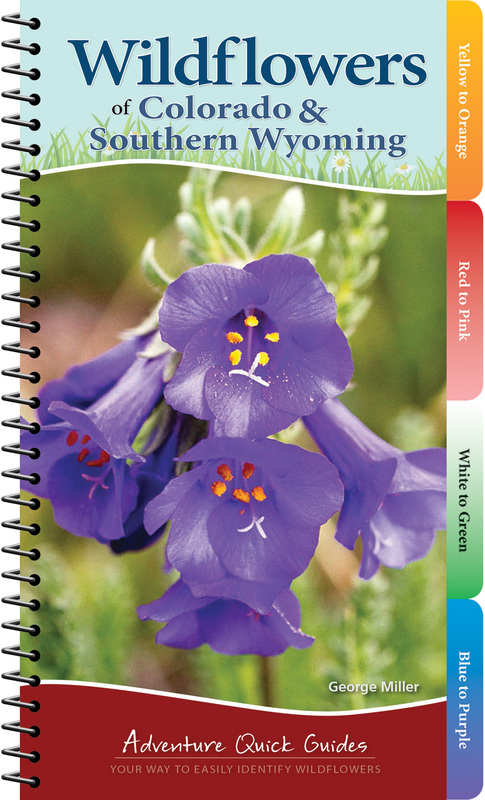 Do you see a yellow bird and don’t know what it is? 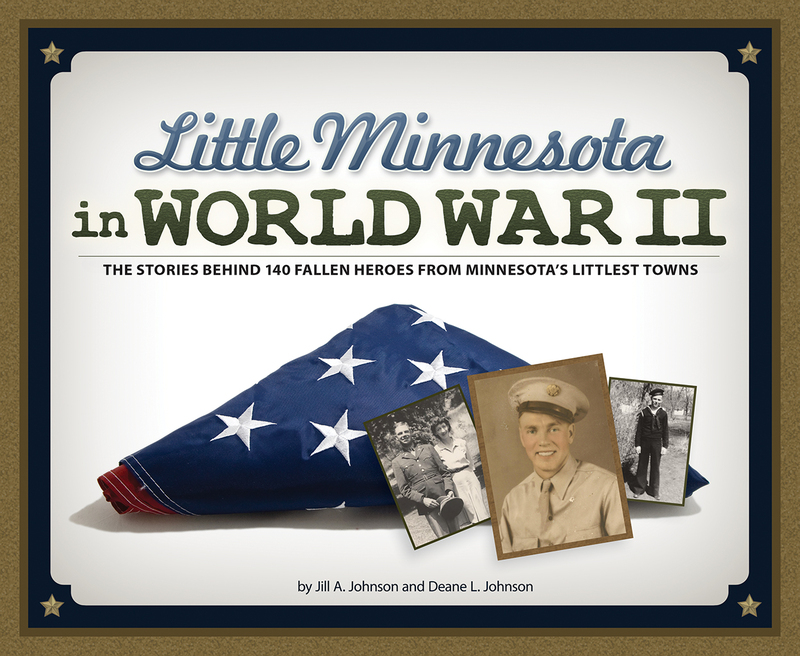 Go to the yellow section to find out. 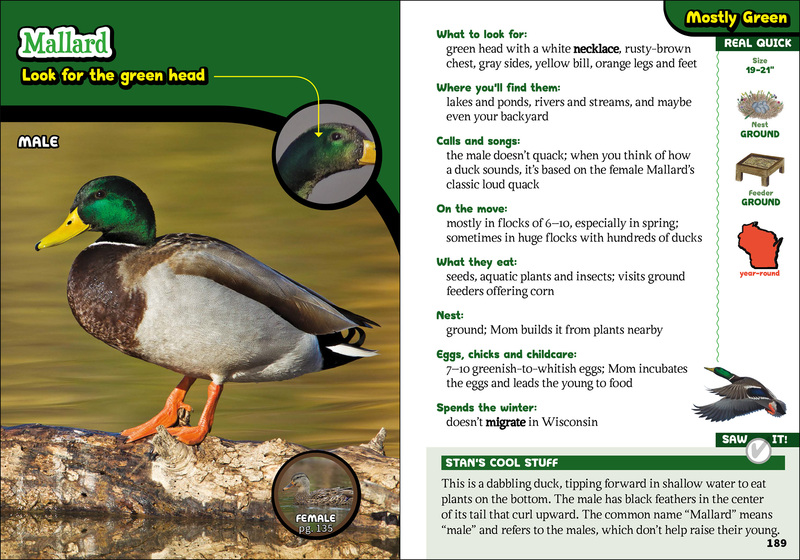 Each bird gets a beautiful full-color photograph and a full page of neat-to-know information—such as field marks, calls/songs, a range map, and Stan’s cool facts—that make identification a snap. 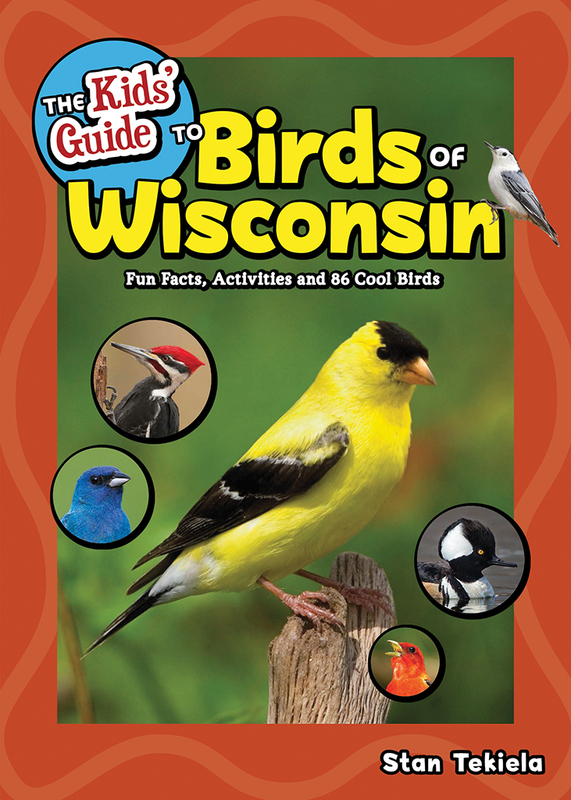 Fun bonus activities for the whole family, like building a birdhouse and preparing your own bird food, make this the perfect introduction to bird identification for a new generation!